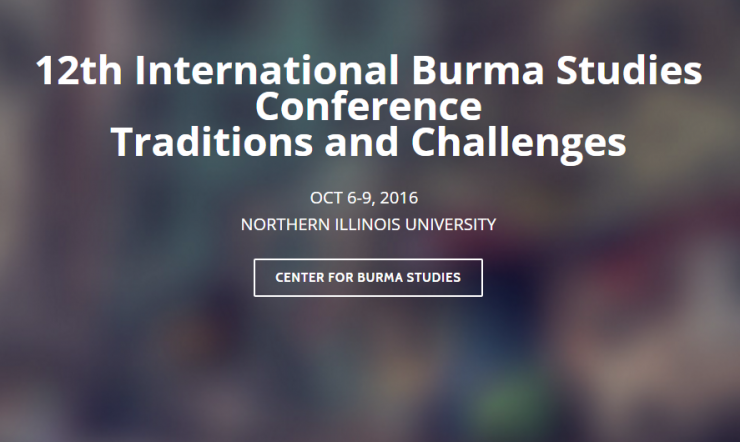 Panel at the Burma Studies Conference 2016 in DeKalb, Illinois. Friday 7th of October | 12:45 – 02:40 p.m | NIU DeKalb, Holmes Student Centre, Room: Capital North, more information here. Find the abstracts in the conference’s book of abstracts. Nat gadaw as Ari priest?